Moto Z2 force was so popular when it released because of it’s specifications. 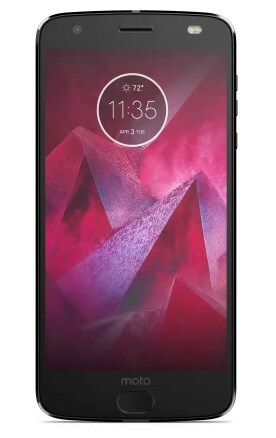 Now buy Moto Z2 Force (Super Black, 64 GB) (6 GB RAM) worth Rs.34999 at Rs.18999 only at Flipkart. The Qualcomm Snapdragon 835 Processor makes your usage blazing fast. 5. Select payment method from Card/Netbanking/Gift Card Balance.